What is the difference between Dr. Carpet and the Rug Doctor? We get often many calls from customers looking to rent a rug doctor. A rug doctor is often found in the local grocery store. It is a rental carpet cleaning unit used in many homes as a home made carpet cleaner. Therefore, based on the similarity in the name, Dr. Carpet is often confused with a local store that rents rug doctor carpet cleaning units. Portable carpet cleaning and Rug Doctor. First, we would like to elaborate just a bit more about the carpet cleaning need of every carpet. Also, what is the factory recommendation for carpet warranty. Once a carpet is bought and laid on your floors, it starts to get worn down. Constant foot traffic in the connecting spaces and dust that settled on the carpet create these deep black foot traffic stains. 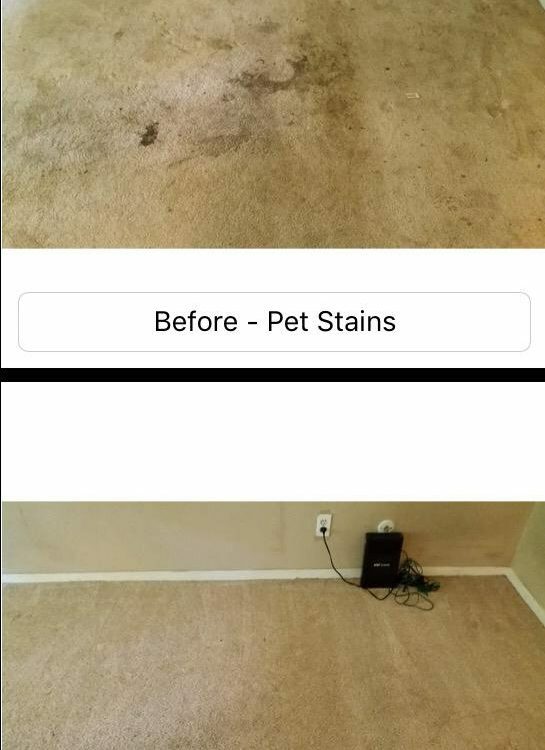 In addition, oils from your feet, pet stains and other stains that occur on the carpet also wares down the carpet over time. 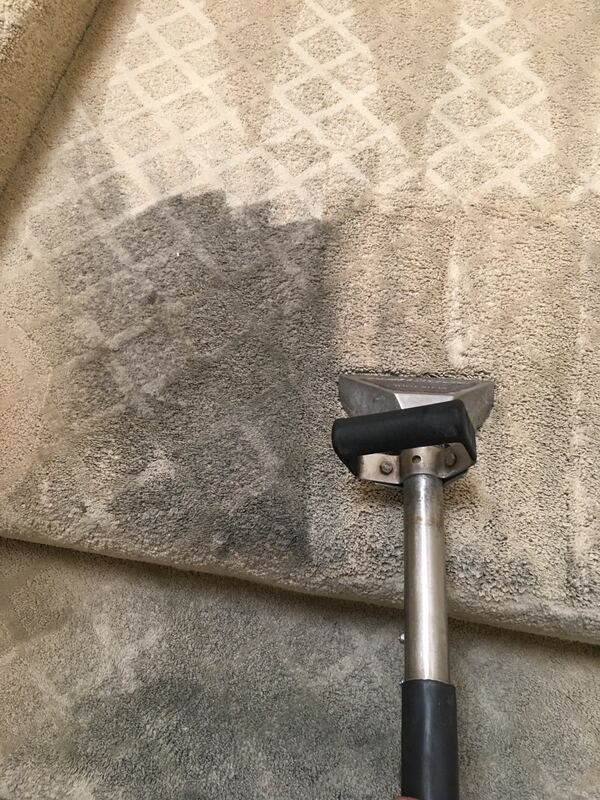 Therefore, all carpet mils recommend a deep steam carpet cleaning every 8-10 months. Of course depending on your day to day foot traffic and needs. 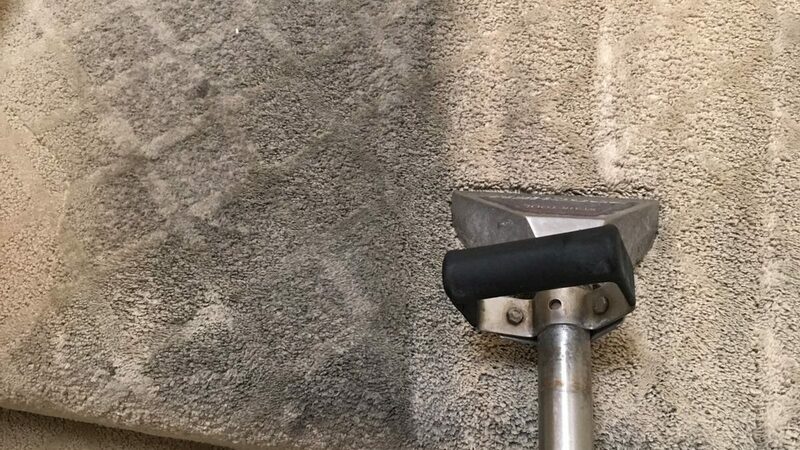 A true deep steam carpet cleaning is mainly produced by a truck mounted carpet cleaning machine. It is an actual engine that feeds of the truck’s gas and heats up like an engine. However, not all home have access to run hose from the truck. In Orange County, some of the newer apartment complexes have no access for the truck. Therefore, a portable carpet cleaner was invented in order to reach every home. constant heating and high temperatures. So, if possible the professionals always recommend using a truck mounted carpet cleaner at your home. Of course in every market you can find the knock off products that are meant to save money for the customer. We all like to save money, but the question is at what cost? The common rug doctor at the stores have a much lower power in pressure and suction. Even compared to a professional portable unit it falls short. Therefore, using the rug doctor for your home cleaning could save you some money. However, the carpet will not get clean. Actually, in most cases the end results is you pushing down the dirt to the bottom of the carpet, while vacuuming the surface. So, you are witnessing a clean looking carpet for a couple of days. Nevertheless, soon after you will start noticing the deep black stains starting to appear from underneath the carpet. Now, we have not discussed that time consumption on the job, the low grade carpet cleaning products and no experience that you have. Therefore, we do not recommend to rent a rug doctor and do it yourself. Please contact a professional carpet cleaning service in your area. Dr. Carpet carpet cleaning service in Orange County. Dr. Carpet is a carpet cleaning service that prides itself on expertise and customer service. Being an expert does not only mean that we have knowledge and experience. It mean that we use the best equipment for the job including the right set of tools and product. For over a decade Dr. Carpet has been the go-to carpet cleaning service in Orange County. It is rated 5 starts on Yelp and Google with over 200 peer reviews altogether. Please contact us for more information about our carpet cleaning service in Orange County. 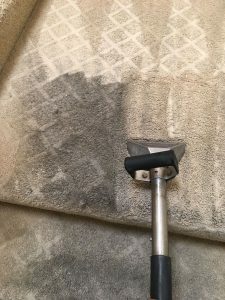 It is our honor to add you to our carpet cleaning team, and we also offer great carpet cleaning coupons for you to enjoy. Also, we offer same day carpet cleaning service for any of your needs, so reach out to us today.